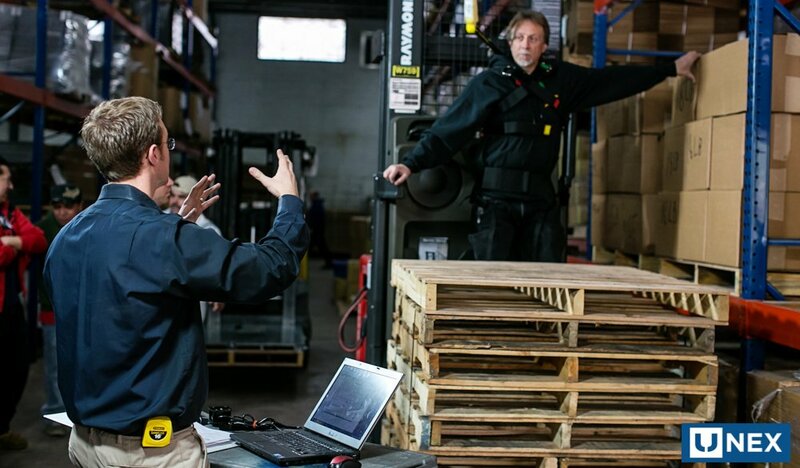 Material Handling Innovation- Just a Buzzword? The real opportunity for innovation in material handling is not just in new products, but in new processes that are more efficient, helping workers become more productive and cutting costs. But do you really need the latest, innovative, automated system in your warehouse for picking orders? Consider the return-on-investment (ROI). In an article in Logistics Viewpoints, industry analyst Steve Banker discusses the ROI of material handling equipment, saying, “If it currently costs us $7.32 to perform all the activities associated with receiving, put-away, picking, and loading pallets onto trucks, would extensive material handling allow us to drive that cost down to $5.17?” Banker goes on to discuss the risks of warehouse automation and that building a multi-million warehouse may not solve your problem of slow sales. When upgrading or optimizing your picking operations in your warehouse, make sure you balance the risks with rewards. Can you work with suppliers to reduce lead times instead of adding some type of automation? Can you decrease the number of warehouses you have by making better use of space, cutting costs that way? Can you rationalize SKUs within the warehouse to lessen picking options and lower space utilization? Can you successfully introduce sustaining innovation into your operation? You can, and you can start by contacting UNEX. UNEX’s Pickologists offer order picking solutions like our patented Span-Track carton flow system that makes the best use of storage, increases pick rates and drop in easily to make installation a breeze. Span-Track is real game-changer! Oops, I mean innovation!